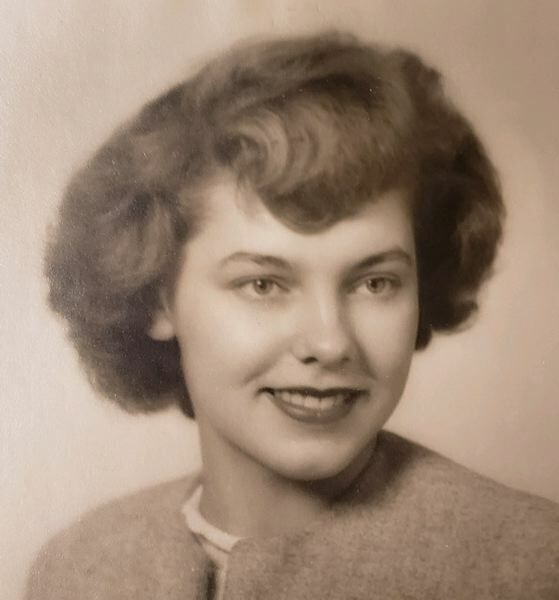 May 22, 1929 to October 12, 2018 - Sandy resident, Ruby A. Eliason, 89, passed away on October 12, 2018 atHopewell House. Hopewell House with her family by her side. Ruby was born May 22, 1929 in Flavel, Oregon. She graduated from Warrenton High School in 1947.
picked crab at Point Adams and Seaside clam Canneries. favorite at festivals and craft shows. those trips. Her last buying trip was in 2015. "boyfriend" because he was her longtime favorite. 15 great grandchildren and 4 great-great grandchildren. Cole and her great granddaughter Lisa Bash.